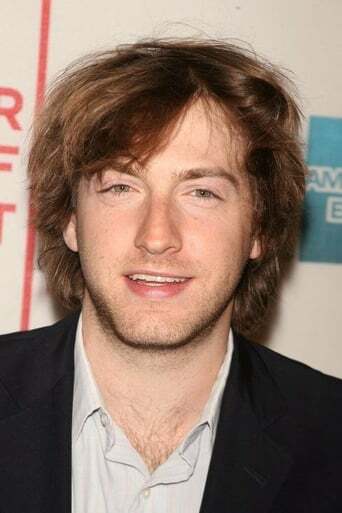 Francis Elliott "Fran" Kranz (born July 13, 1981, height 5' 10" (1,78 m)) is an American actor. He is best-known for his role as Topher Brink in Joss Whedon's sci-fi drama Dollhouse. He previously starred in the television comedy, Welcome to the Captain. Description above from the Wikipedia article Fran Kranz, licensed under CC-BY-SA, full list of contributors on Wikipedia.